Don’t you find it sometimes curious the seemingly ordinary things that spark inspiration in the kitchen? I picked up a couple of jars of flavored syrup at the Asian market last week–one was quince syrup and the other, ginger syrup. I found them in an aisle I don’t normally frequent. They’re Japanese products marketed as “Honey Tea”. When I got them home I opened the jars and found the texture to be more like fruit jelly rather than a smooth, fruit-infused honey. Still, both were pleasant on the palate and I was eager to work with them. As I stood in front of my kitchen counter sampling my latest purchases, I spied a grapefruit sitting next to an equally lonesome, seen-better-days banana. The wheels in my brain started creaking, er, spinning. 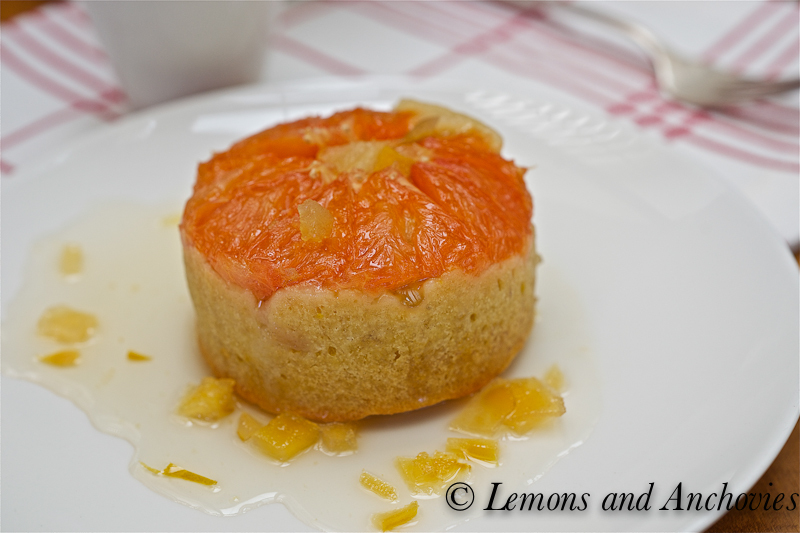 Then I remembered seeing grapefruit upside-down cakes while leafing through a book sometime ago. But I wanted a reduced-fat treat and the recipe recommends serving the cakes with créme anglaise (English Cream), meaning more sugar and a huge dose of milk and egg yolks. Would I be able to get away with altering the recipe to accomplish my healthier aspirations? There was only one way to find out. I will preface by saying that I don’t have a big understanding of the science of baking. When I was a teenager I decided to make pancakes for my parents and sisters. How hard could it be, I thought. I dumped in a bowl some flour, eggs, milk and sugar. I was going for the consistency that my mom’s pancake batter had and I foolishly didn’t consult her or any cookbooks. I achieved golden disks all right and when my mom had her first taste, she said they were delicious. I was ecstatic until I had a bite myself and quickly realized that my mom was just being nice. They were awful–heavy, dense and flavorless! You will understand why my cooking career didn’t pick back up until many, many years later. Knowing better this time around, I at least armed myself with a foundation to build on. I did take risks by cutting the butter (by 1/2), sugar (by 2/3) and by adding syrup to the batter, but I hoped that my addition of one ripe banana would be an adequate substitution. I’m pleased to report that the cakes turned out beautifully. They were a little dense because of the banana but I didn’t miss the extra portions of butter and sugar. The quince syrup (in the batter) provided the extra bit of sweetness it needed, a nice contrast to the slightly bitter grapefruit. The latter most likely won’t win the heart of your kids but I enjoyed the tangy quality of the citrus against the slightly sweet cake and syrup served alongside it. Ideal for breakfast or afternoon tea. 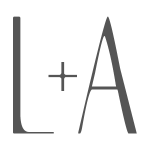 Stay tuned this week for the next couple of posts–it’s been an inspired weekend! Butter six ramekins and press a slice of grapefruit in each. 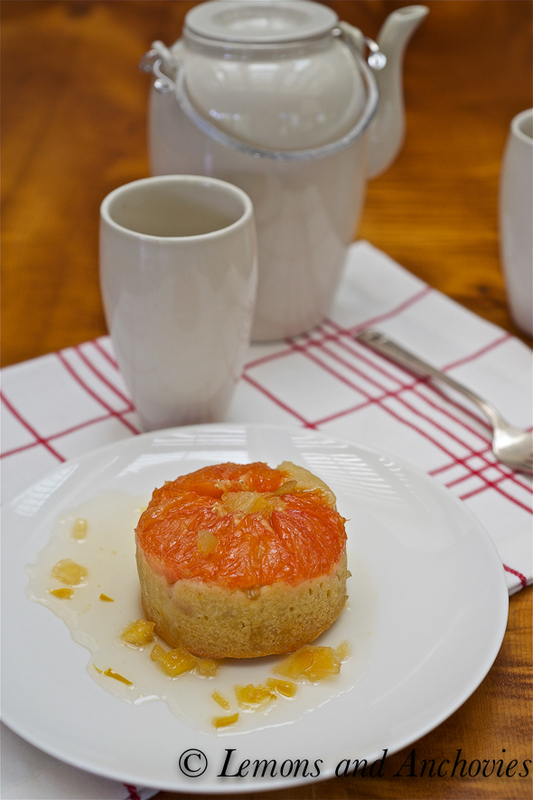 Place a drop corn syrup on top of each grapefruit slice and follow with about 1/2 teaspoon of quince syrup. Set aside. Sift together the flour baking powder and salt and set aside. Cream the butter and sugar using a mixer fitted with the paddle attachment. This will take a few minutes. Add the eggs one at a time, beating between each addition until the egg is fully incorporated. At this point, the mixture will look a bit wet and clumpy but it’s okay. Stir in the mashed banana and 3 teaspoons of quince syrup then fold in the flour. Add the grapefruit juice and milk to get a bit runnier batter. Use an ice cream scoop to equally divide the batter among the six ramekins. Tap the ramekins lightly on the counter so the batter settles evenly. Place the ramekins in a roasting pan half-filled with boiling water and bake at 350ºF for 30-35 minutes, or until the tops are golden brown. Take the cakes out of the oven, remove them from the roasting pan and let cool for a few minutes before unmolding. Turn out on serving plates and drizzle with additional warm quince syrup. Very refined play of flavors here; would love to make a cake with quince and next time, I will! Definitely a new and lighter version of the upside down cakes most of us know. It’s funny what parents will say to encourage our interests. 🙂 Bet you could make her an amazing batch of pancakes now! I would so love to sit down with one of these little cakes and a cup of hot hot tea. That was a great idea to use the grapefruit. Truly insiping! I want to eat that right now! The mathematical precision of baking is one reason I don’t do it that often! This is delightful! I could definitely enjoy this treat! WOW… I wish I could pick it off my screen. Is it bad to comment on your tea set before the beautiful cakes? Because I adore the tea pot and the cups! Just lovely! 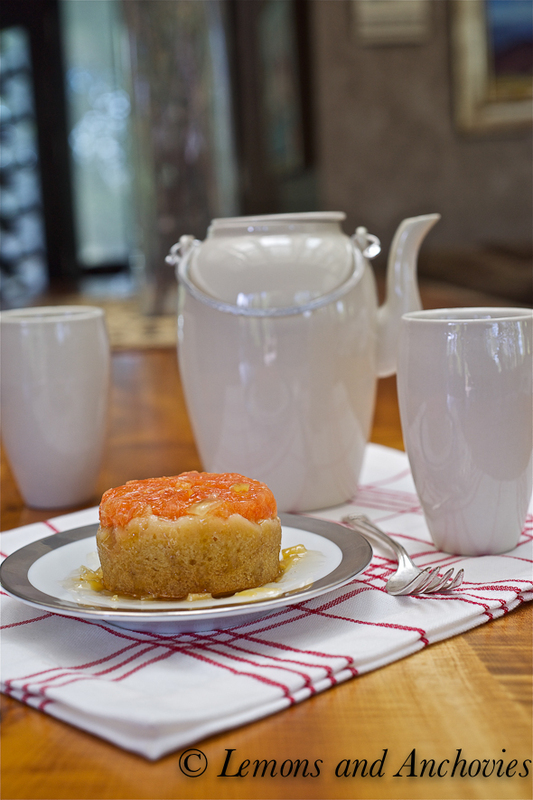 All kidding aside, love your use of quince syrup in these upside down cakes – I can just taste how nicely they went with the grapefruit – perfect for an afternoon tea! Hi, Liren. No, that’s not bad at all! The interesting thing about this tea set is that one of my aunt’s gave it to me many years ago but I forgot all about it. I found it while looking for another serving piece and spotted it in the process. It even comes in a lovely wicker-type basket that acts like a carrying case. Hubby thought it was new and in a sense it was. I’d never used it. I’m rediscovering old gifts that I’ve stowed away and have never used. 🙂 Thanks! These look lovely, Jean! I’m not very good at experimenting with baking either – I’m not well versed enough in it to be able to know when something is too wet or dry, has too little or too much sugar, or even what to do when syrup and fruits are involved! The quince syrup is utterly intriguing – I bought some quince from the Spanish supermarket over New Year’s but then had to abandon them as I had no idea what to do with them! A damned shame. Hi Jean: I like the size of these petite cakes and a great idea to do with the grapefruit. I’m very fond of upside-down fruit cakes – this turned out delicious looking. Luv the addition of using the banana. I haven’t worked with quince yet, but this cake looks fantastic, and makes me want to delve into the quince world! This looks absolutely perfect to enjoy with a cup of tea. I love grapefruit and I like how you incorporated your ‘seen better days’ banana. 🙂 I wish I could think of more uses for ours dying bananas. I freeze them for banana bread but they seem to be stock piling in the freezer now! 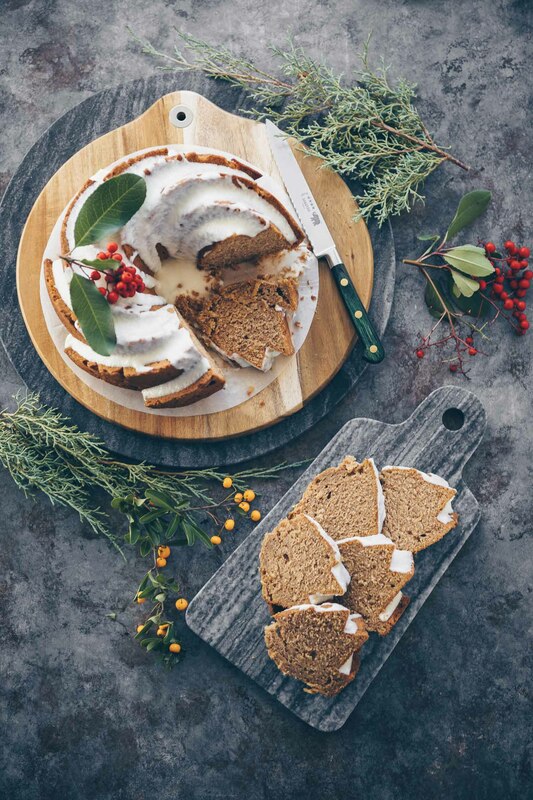 I’m always cutting and substituting ingredients when baking in an attempt to make it healthier, which is why they’re often not very successful – yours on the other hand, looks fantastic! 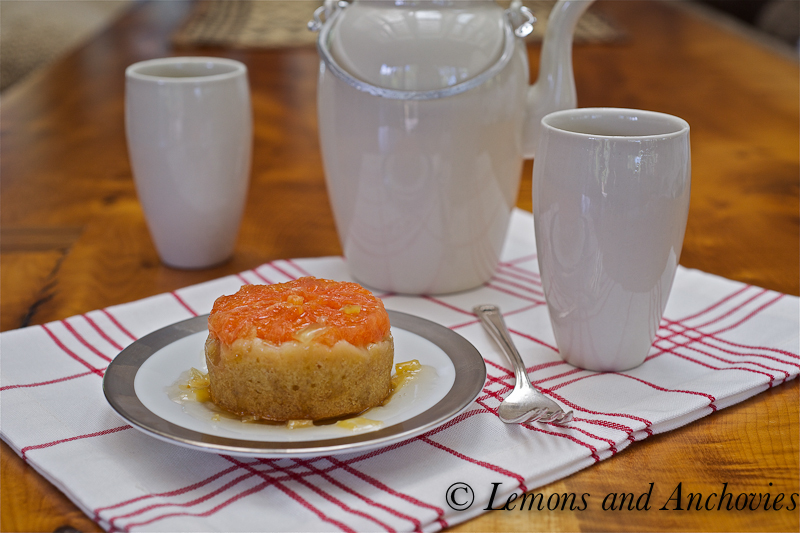 I’m a big fan of upside down cakes and grapefruit, so I love these! I’ve never tried quince syrup but am intrigued. So glad you had an inspired weekend! Jean – these look REALLY delicious! 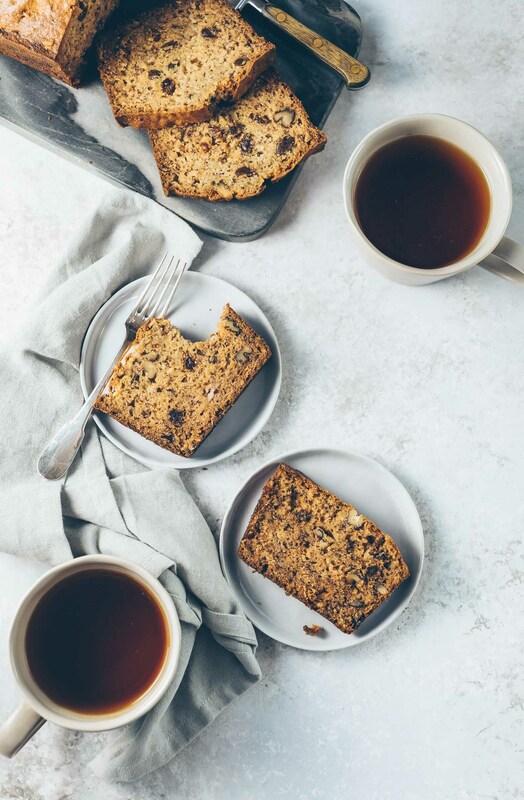 Tea and cakes – what a perfect combination. Love your tea set, especially the handle on the teapot. The quince syrup is making my mouth water and I bet you can use it for several things. Have a great week! I normally not a big fan of grapefruit. 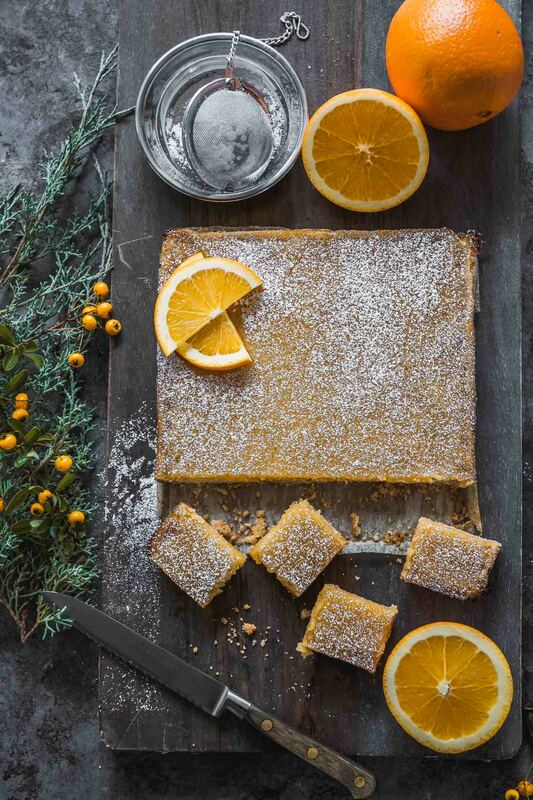 But this grapefruit cakes looks so adorable and delicious. Thank you for sharing this amazing recipe. I can’t wait to try it at home. I love recipes that come out of coincidences. This seems like one of those. I have never tried quince syrup but looking at how you used it I’m already in love with it! I think I could eat this cake any time of the day! Your cakes look delicious! I love that you improvised and added the banana and syrup as a substitute for butter and sugar. Healthier desserts are always great on the conscience. And PS, I have had similar experiences with attempting to whip something up without consulting a cookbook first…I’m glad these worked out! This sounds delicious and refreshing. I have never heard of quince but if I ever find it I want to make this upside down cake!